Equity Residential offers many South San Francisco apartments- suburban living while keeping you close to Downtown San Francisco. 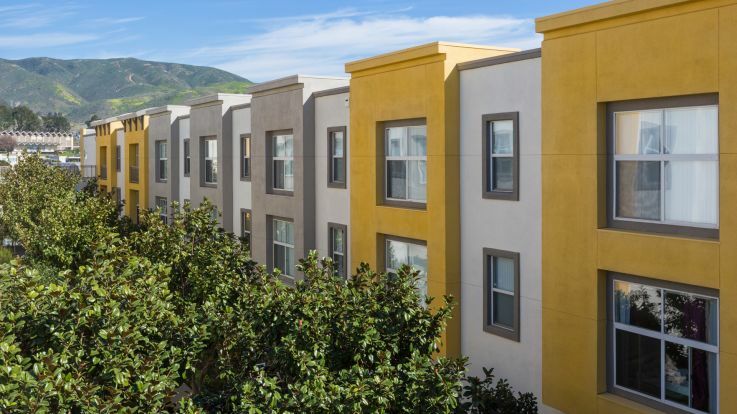 Located 10 miles from the city and just off the I-280, our South San Francisco apartments put you 15 minutes away from the city nightlife, entertainment, restaurants, and culture. Our South San Francisco apartments are pet friendly, close to dog walking parks such as San Bruno Mountain State Park and Thornton Beach State Park. Our new South San Francisco apartments include gourmet kitchens, private patio/balcony, large closets, high ceilings, alarm systems, and even built in bookshelves. Outside of your apartment you can find wonderful community amenities including a basketball court, fitness center, laundry service, and even a playground for kids. 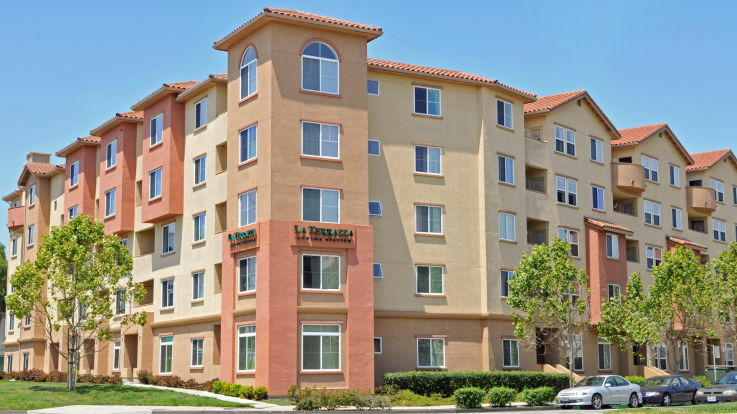 If our South San Francisco apartments do not fit your needs, please take the time to look at our other available San Francisco apartments and the surrounding areas.